This slim and portable battery provides power for select Sony Cyber-shot® cameras like the DSC-RX100. Don't get caught short  keep one in your camera bag and be ready for more shooting in seconds. Stick with Sony's batteries. The off-brands can be very poor quality (good luck figuring out which ones are better than the others). Stick with Sony. 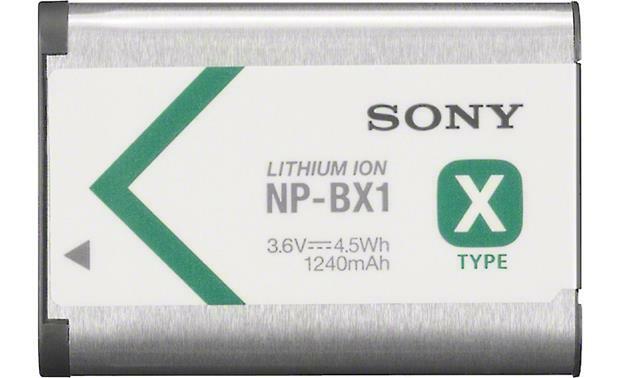 Overview: The NP-BX1 "X-Type" Lithium-ion battery (3.6V/1240mAh) is designed for use with select Sony digital cameras, including the DSC-RX100. The battery charges in the camera in approximately 2 hours and 35 minutes using the AC-UD11 AC adapter (supplied with the camera). 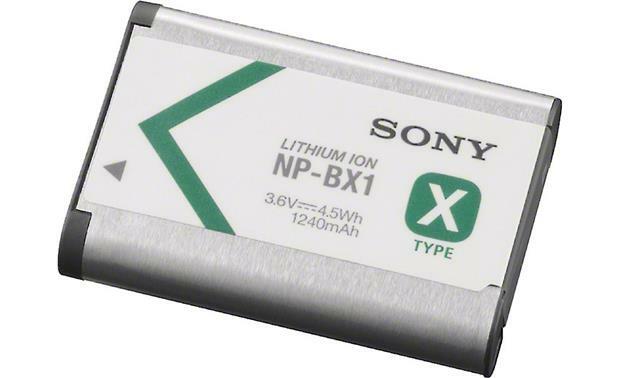 Searches related to the Sony NP-BX1 Lithium ion rechargeable battery for select Sony cameras.